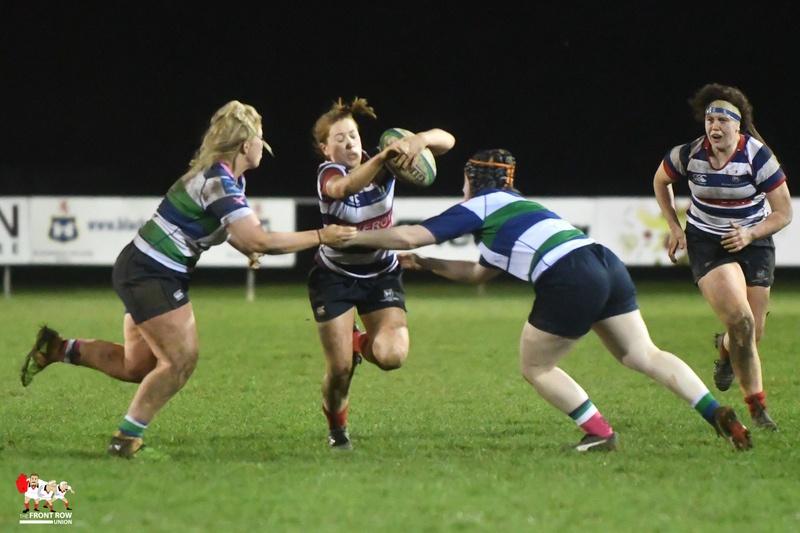 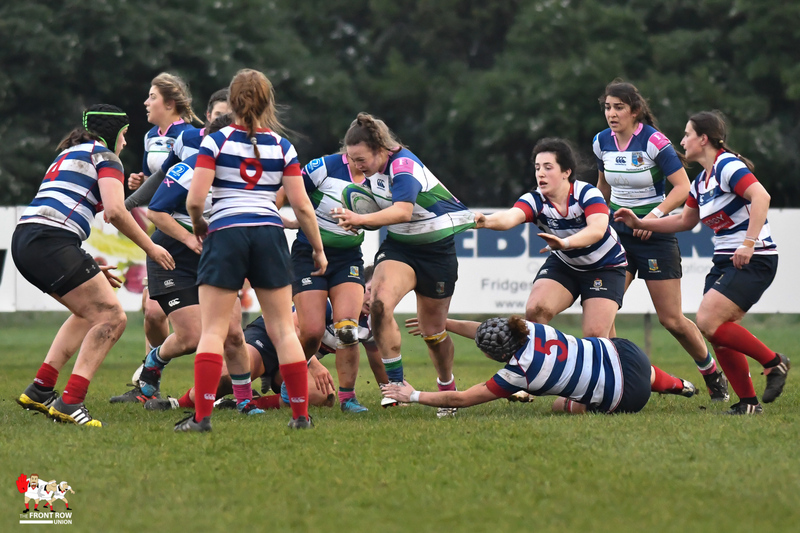 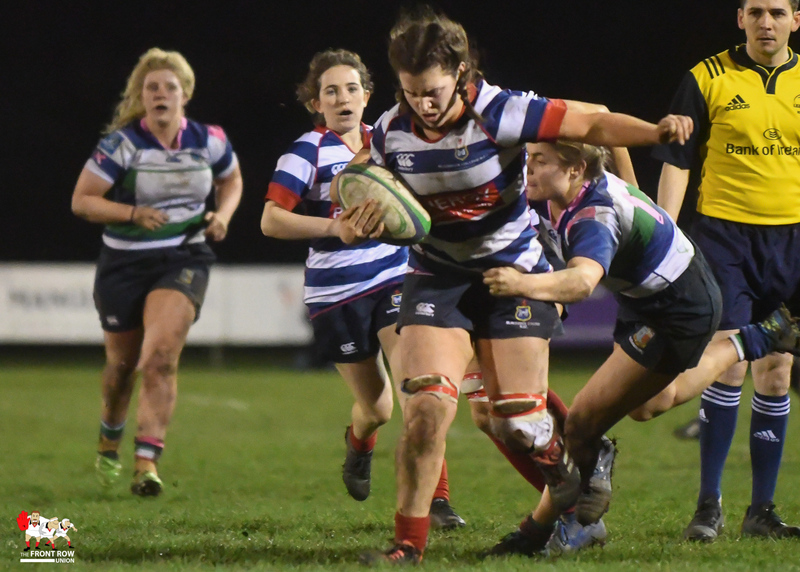 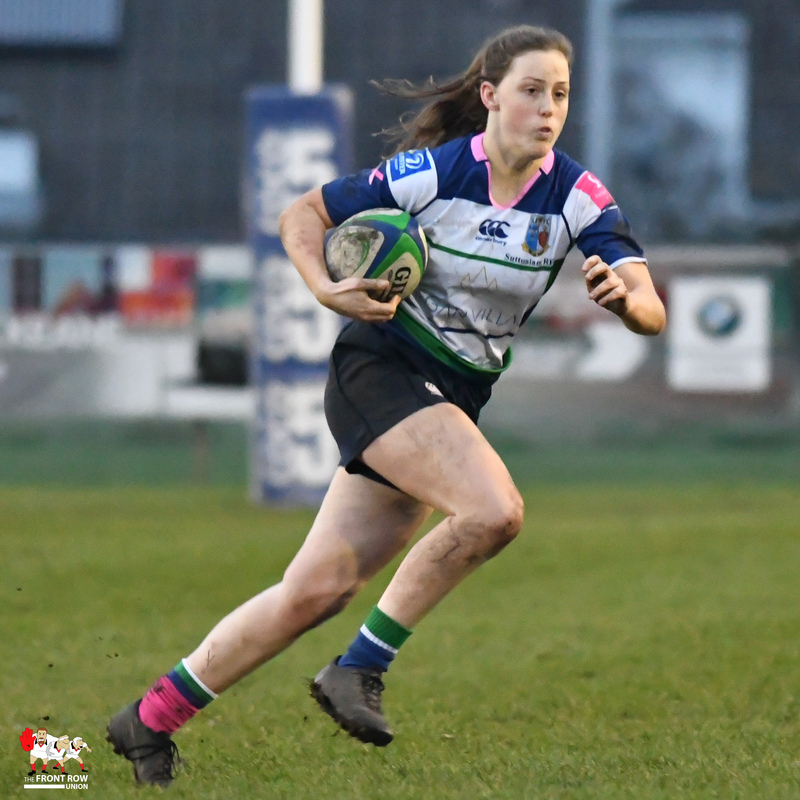 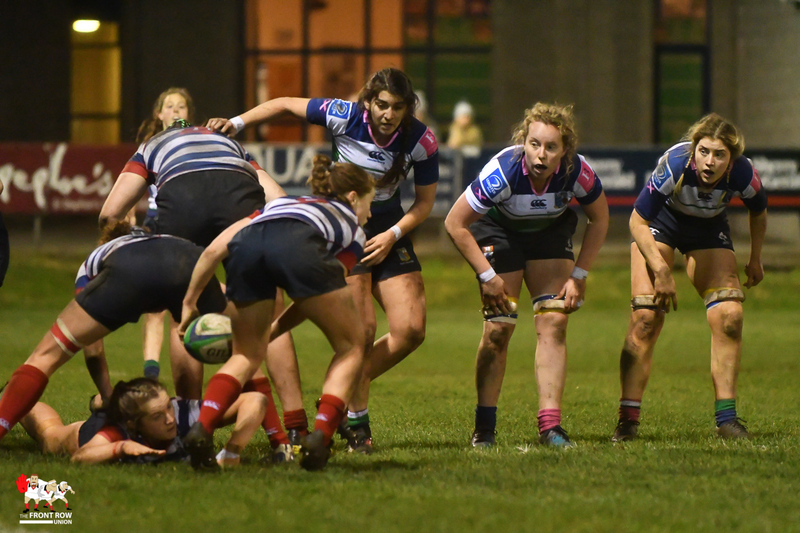 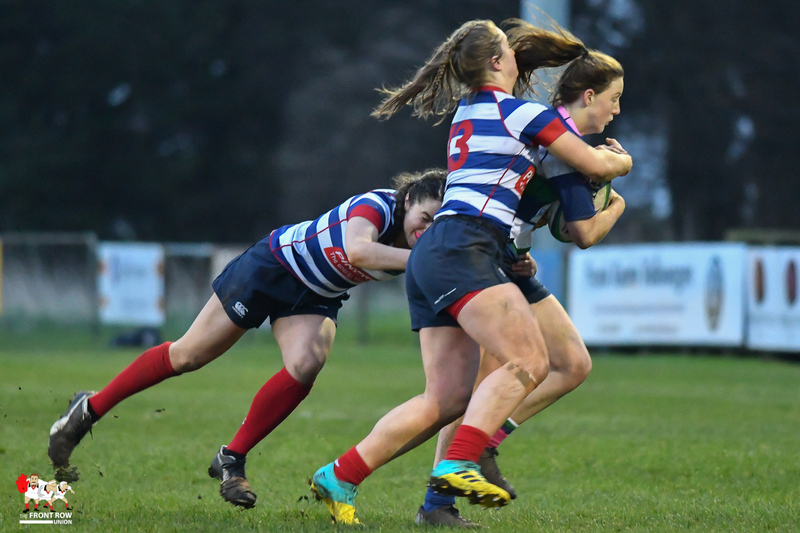 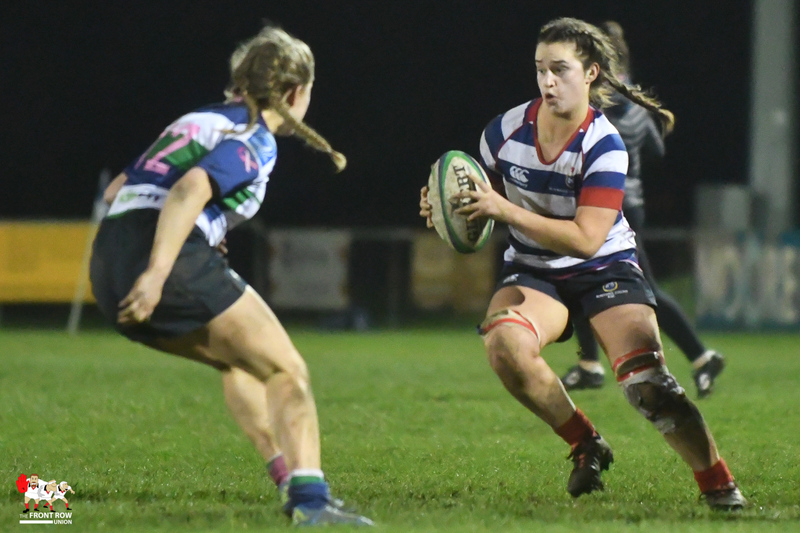 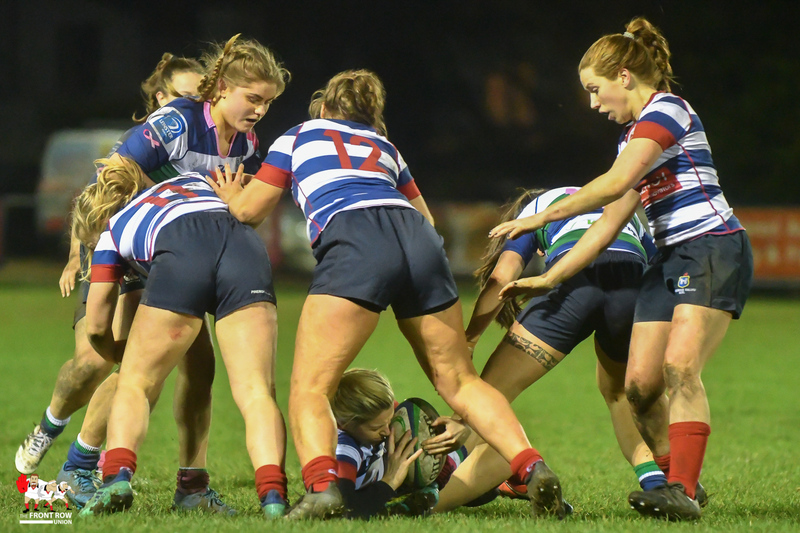 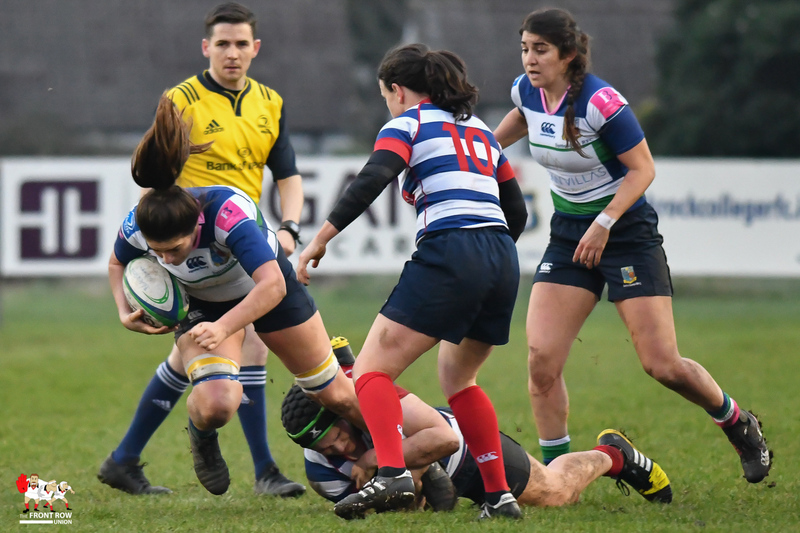 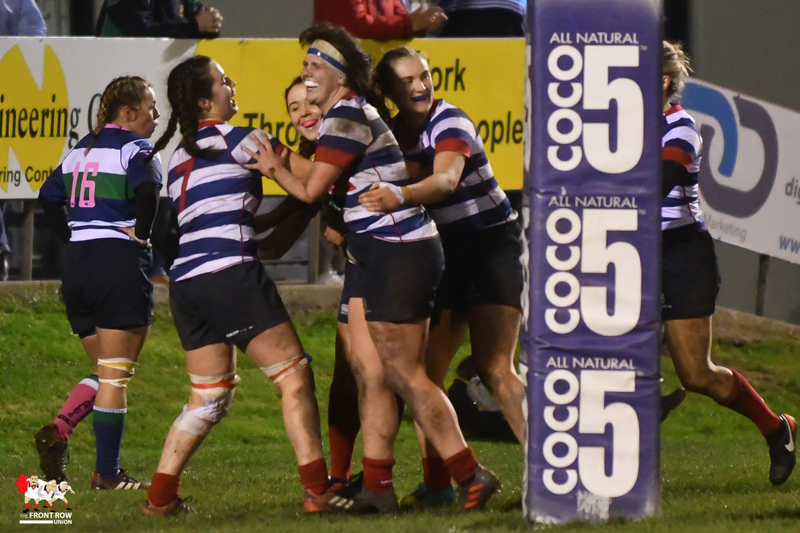 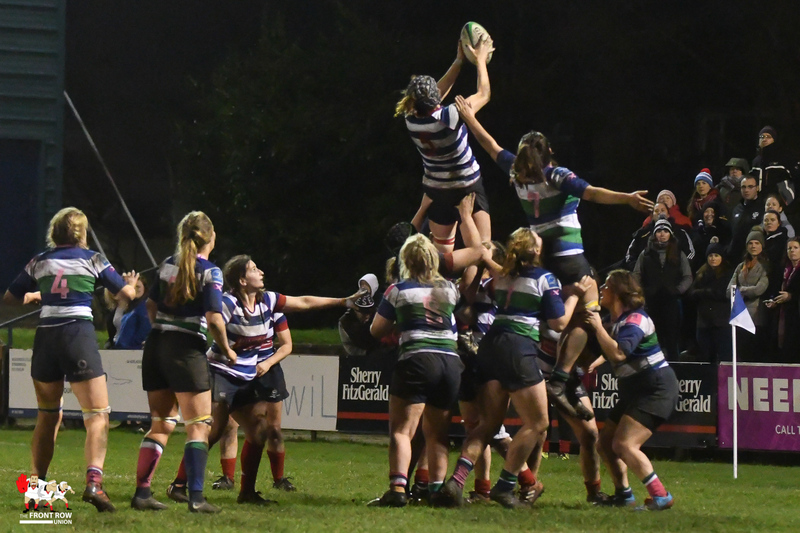 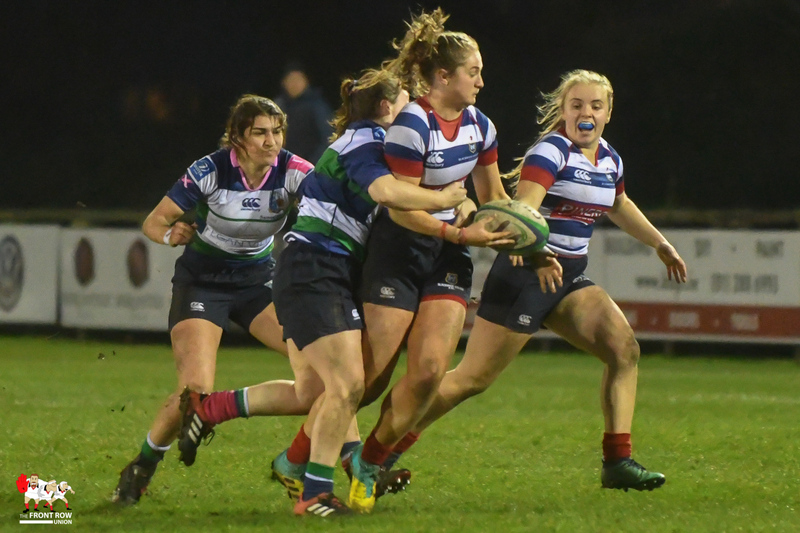 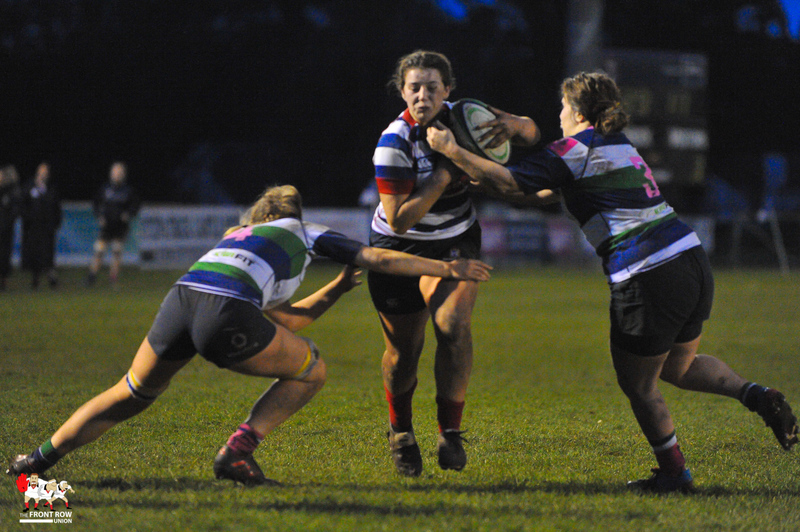 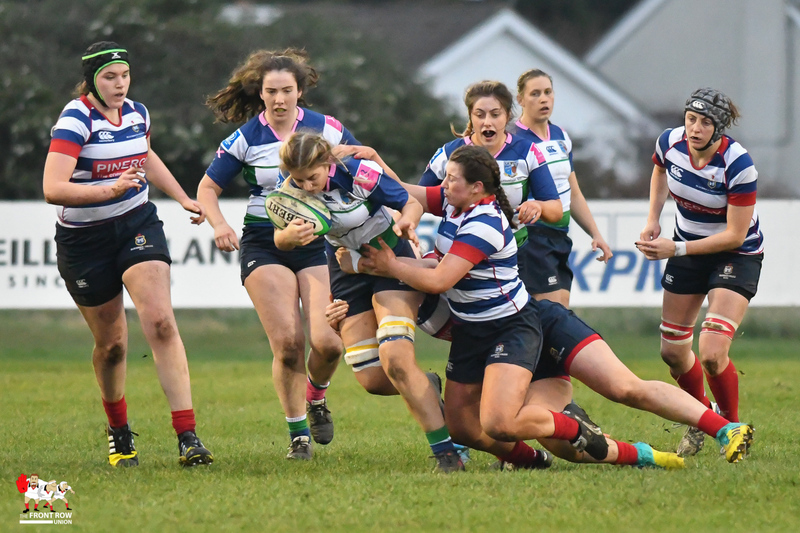 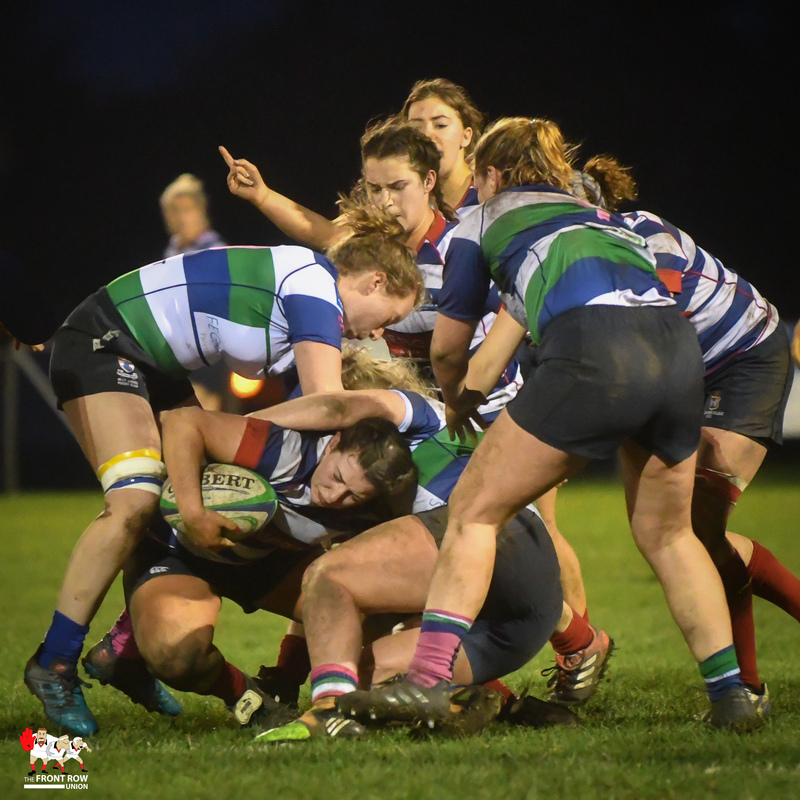 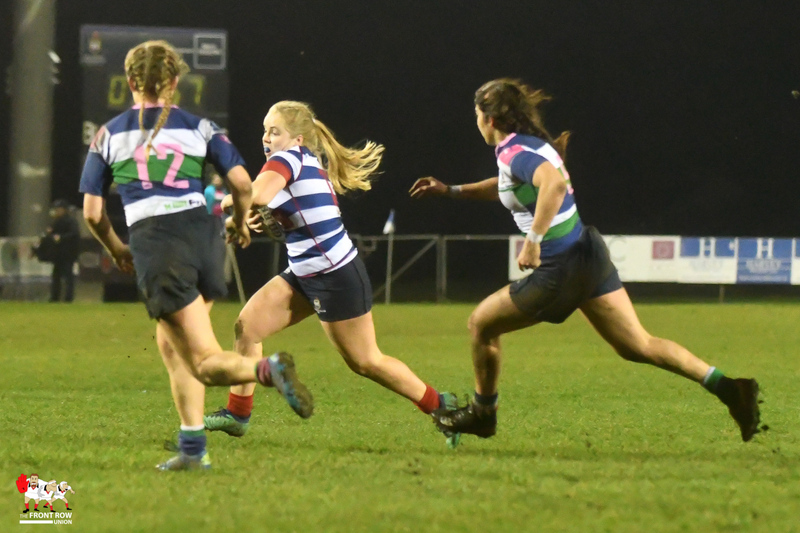 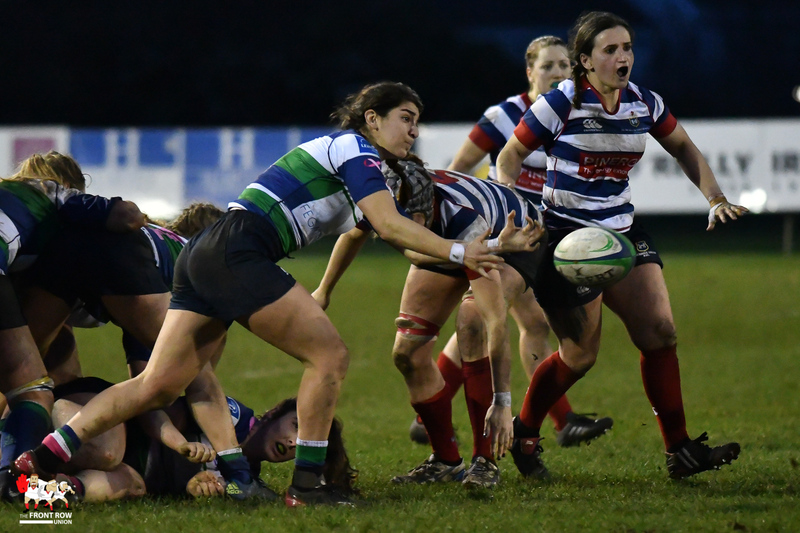 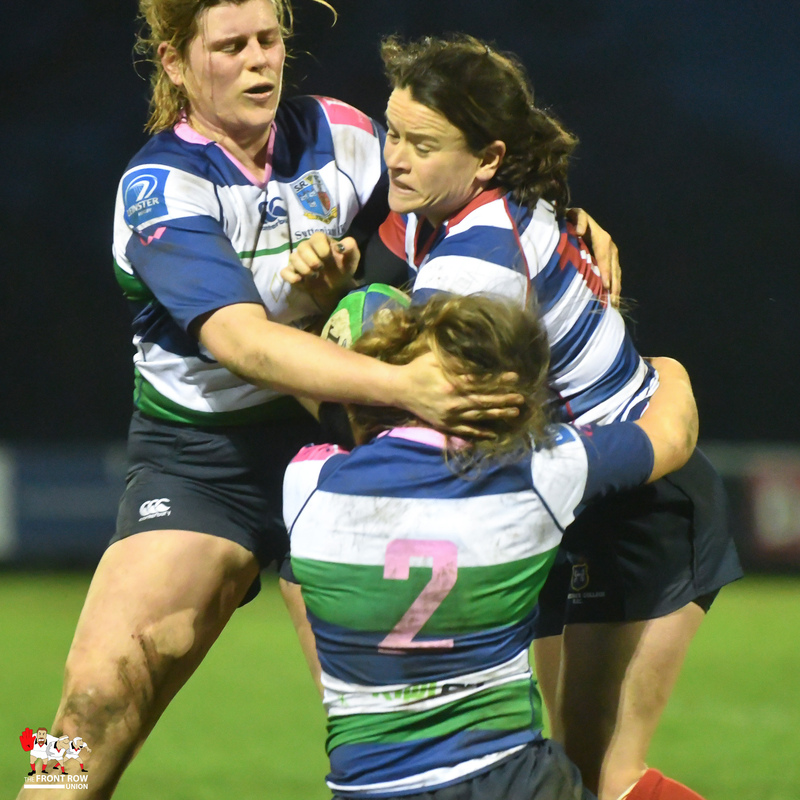 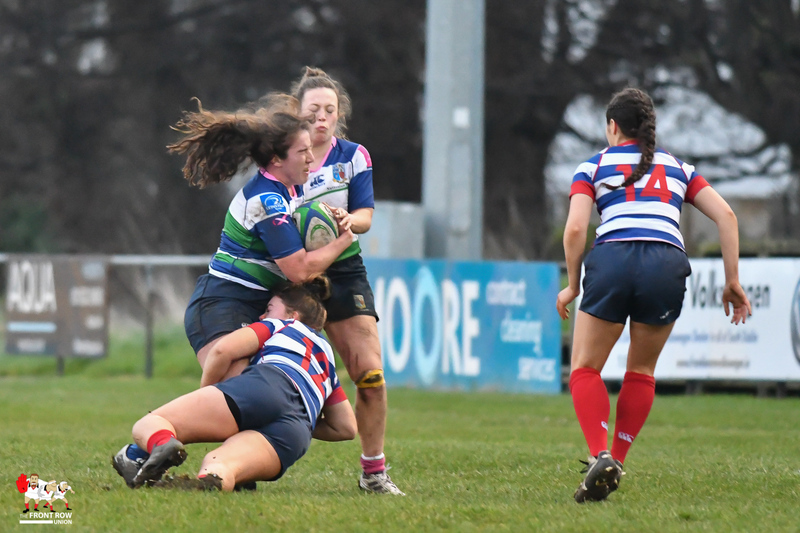 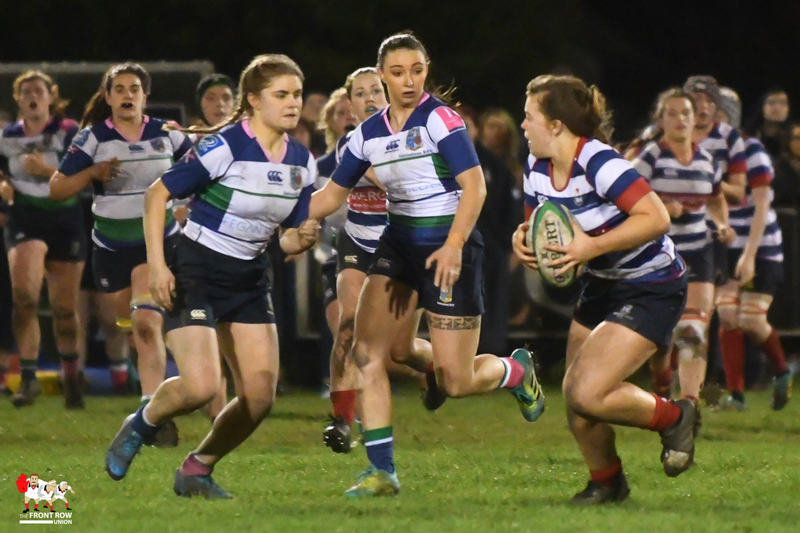 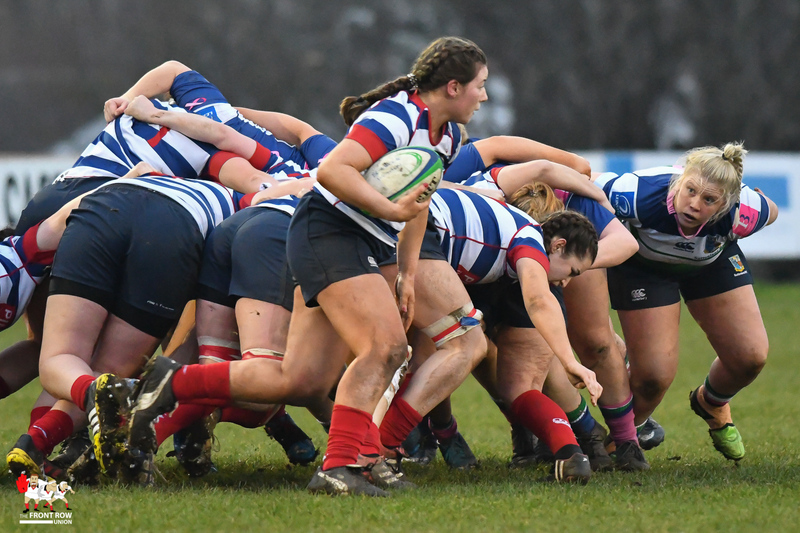 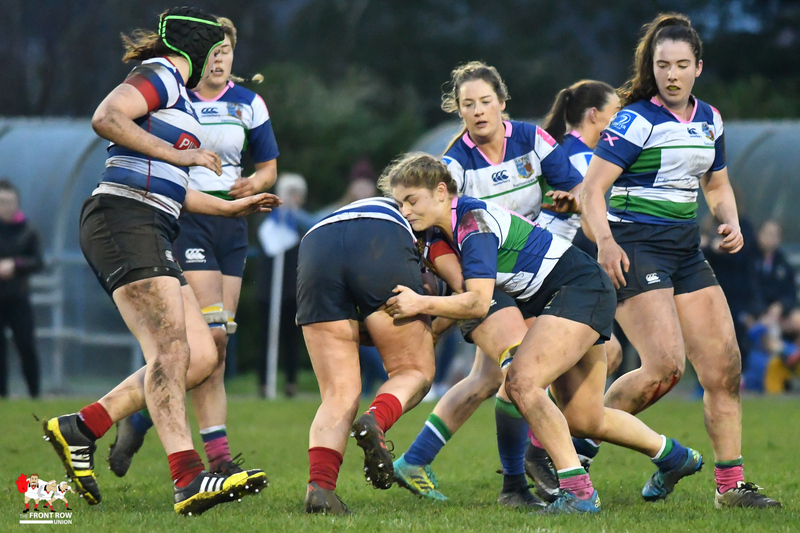 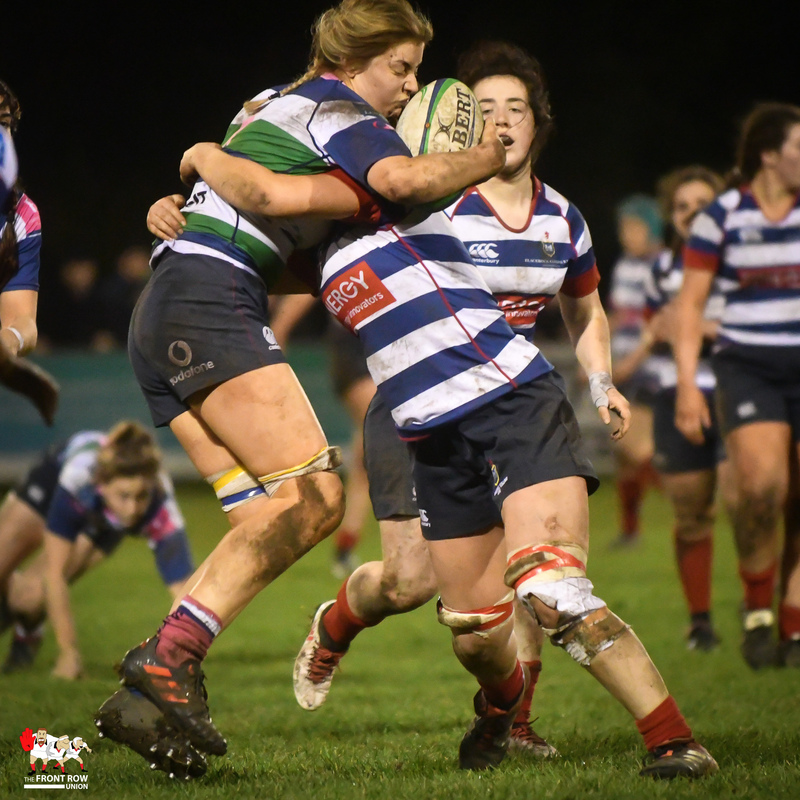 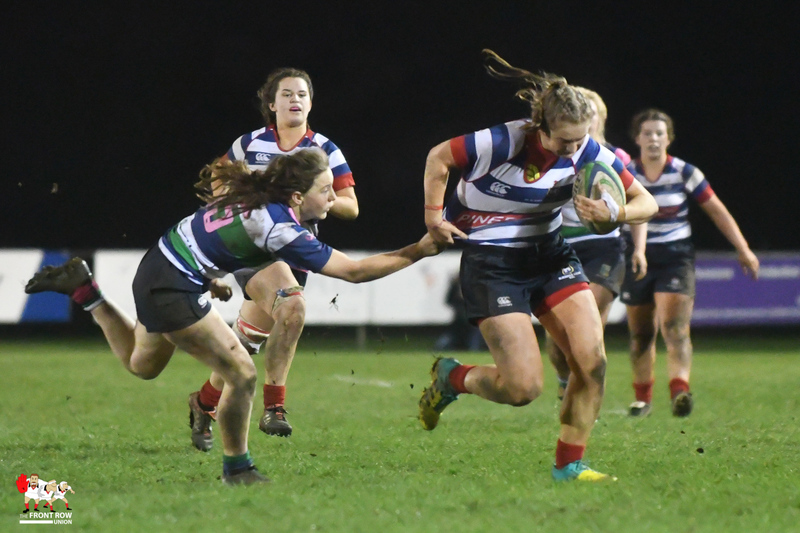 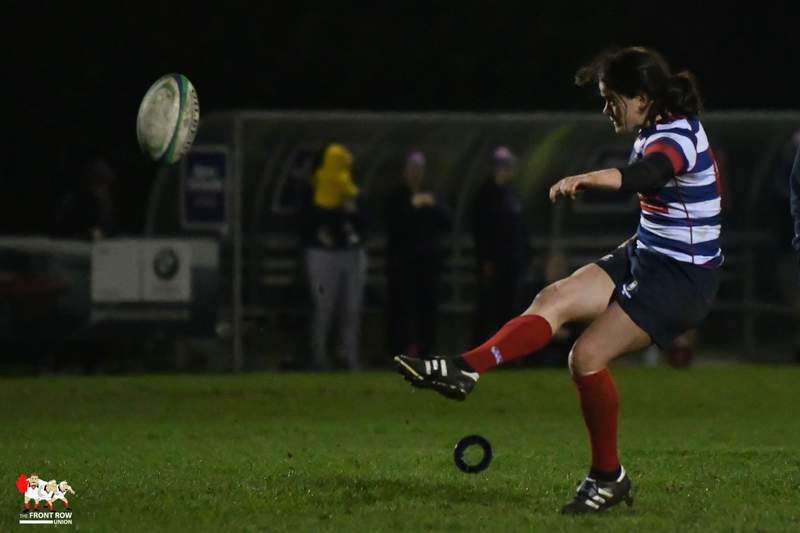 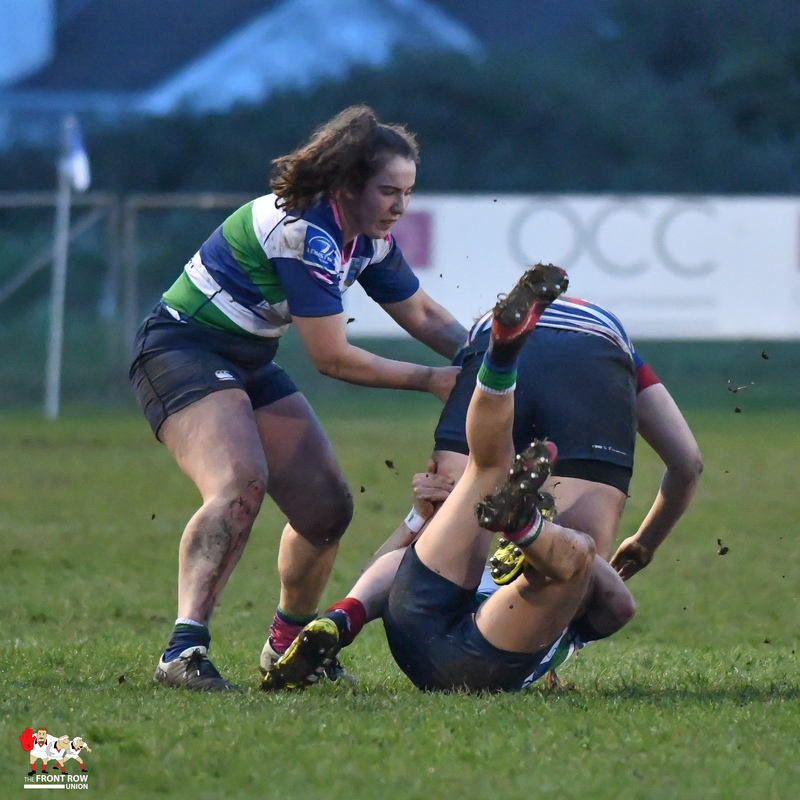 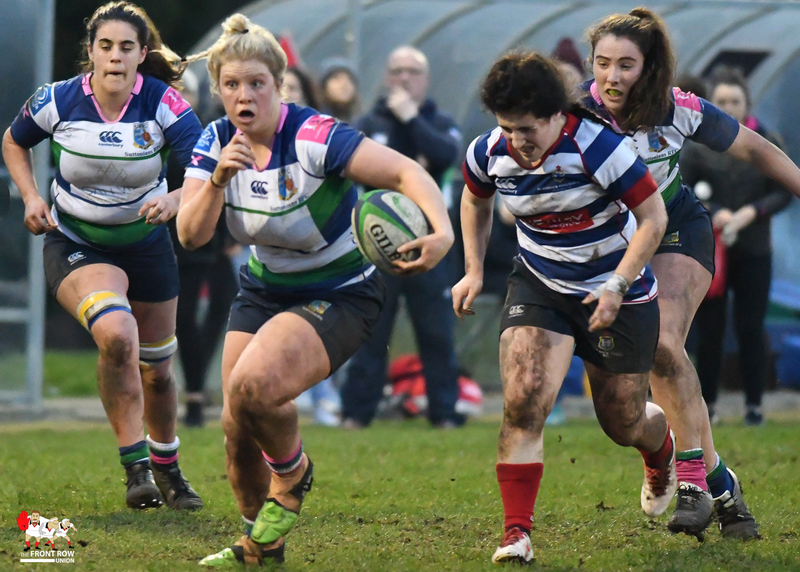 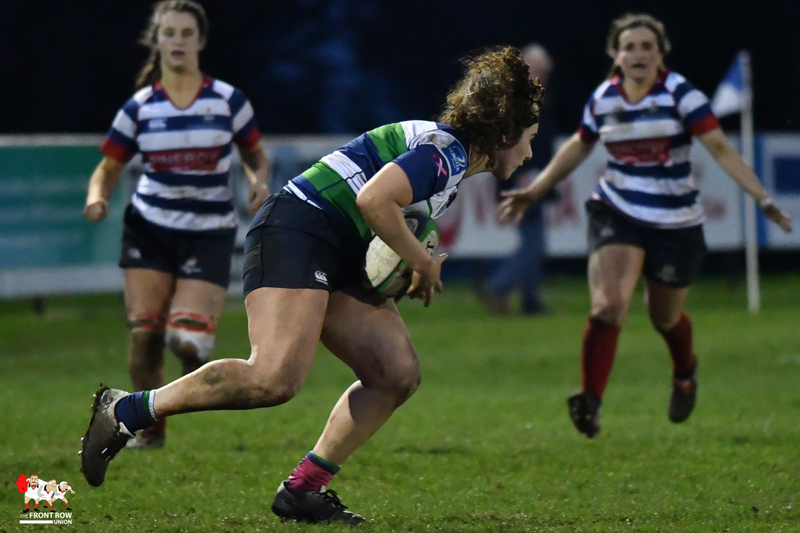 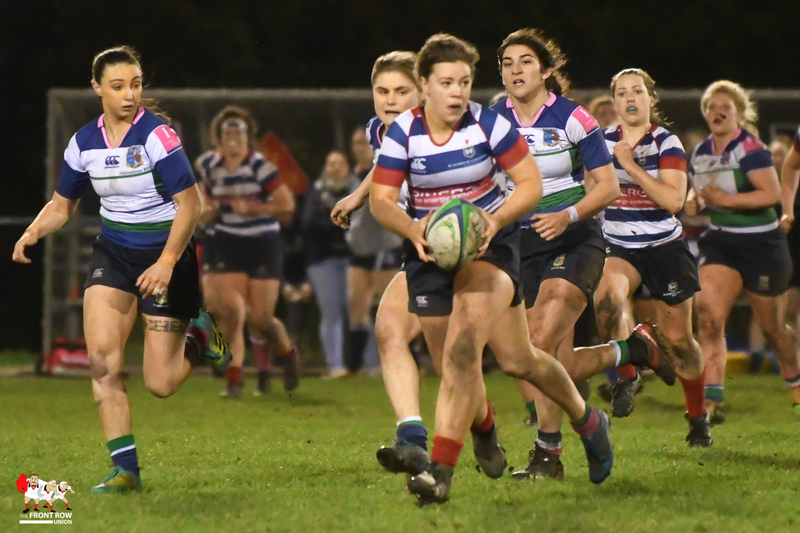 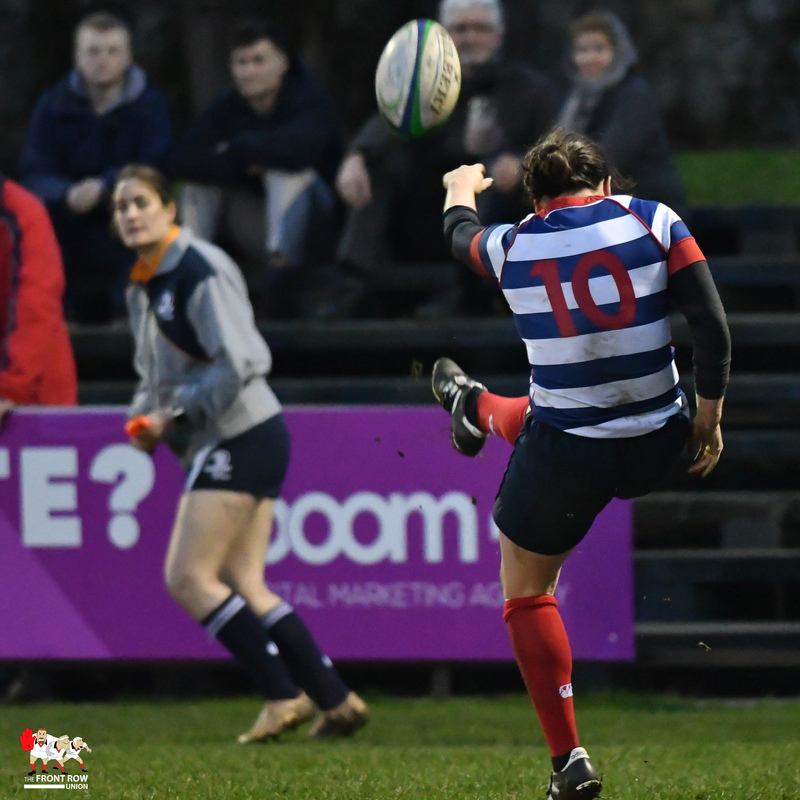 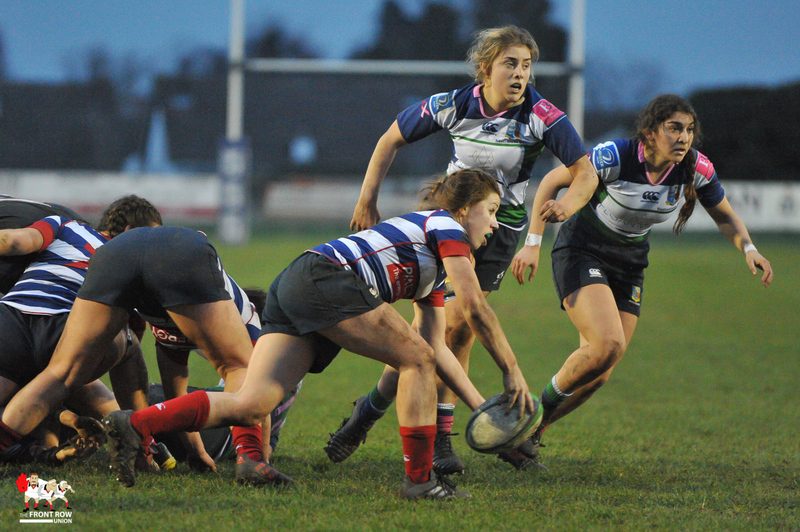 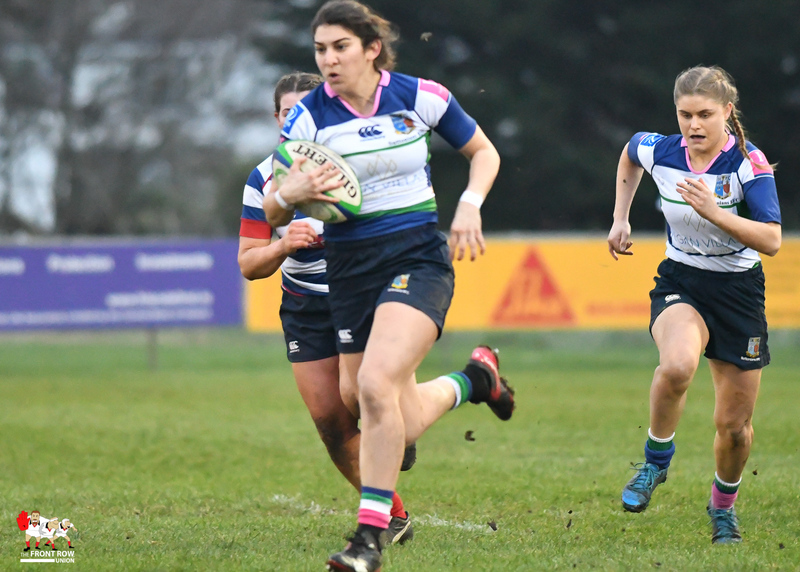 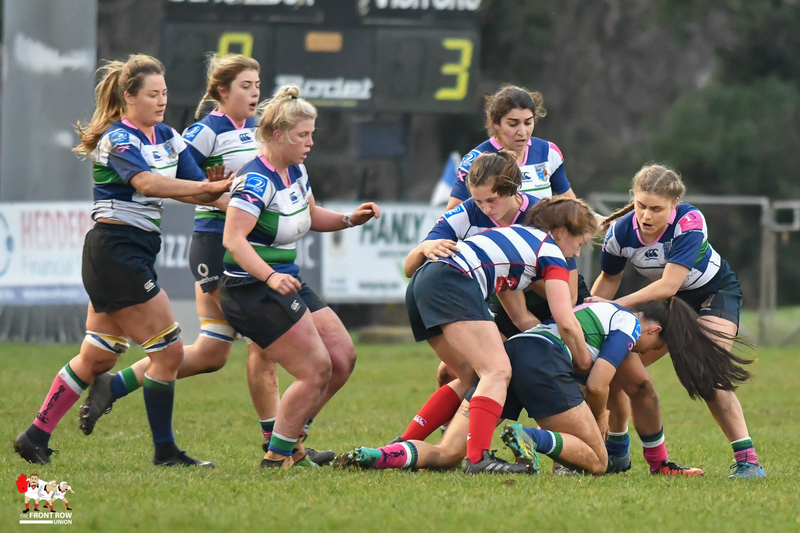 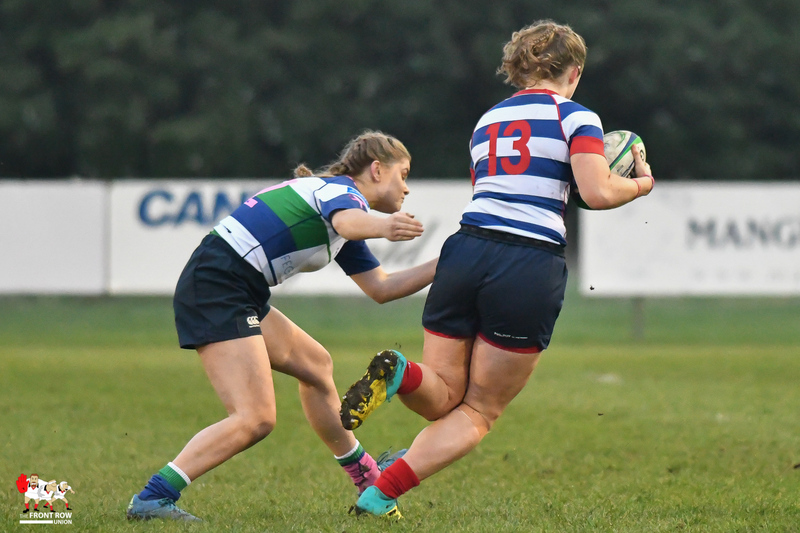 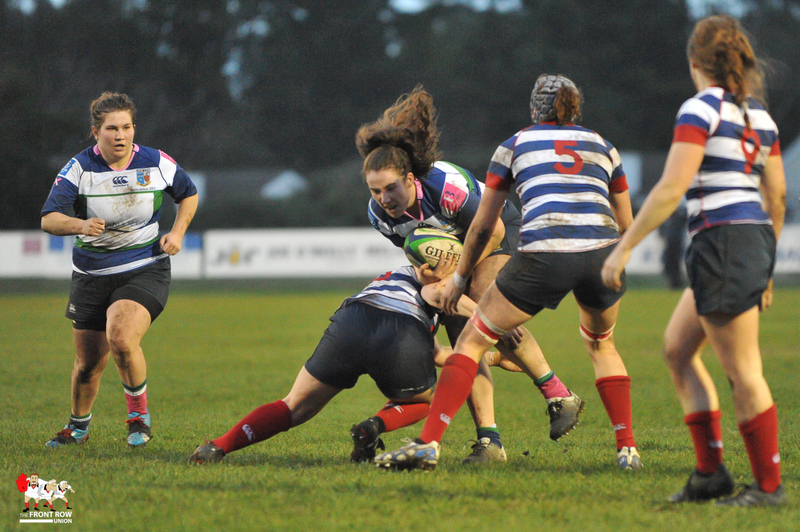 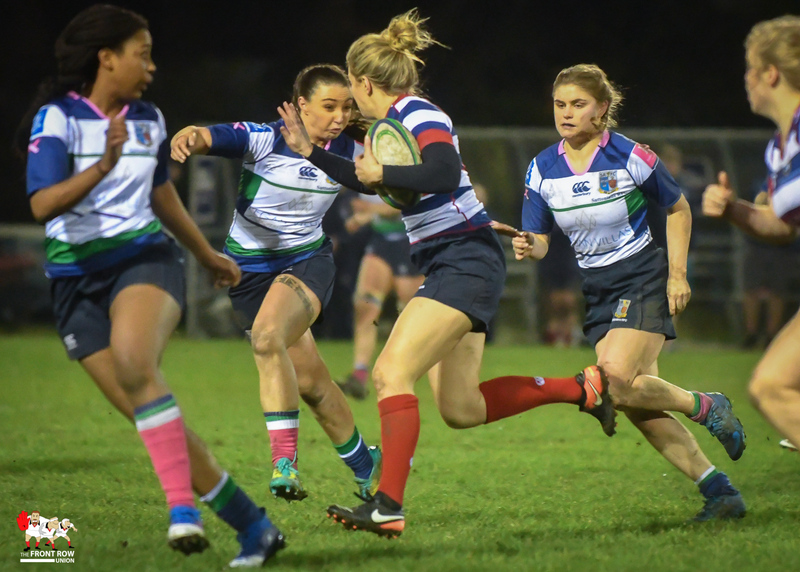 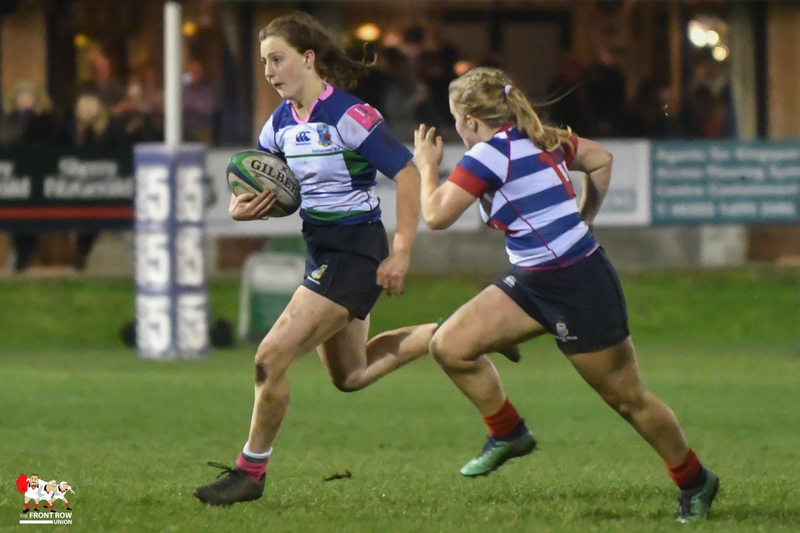 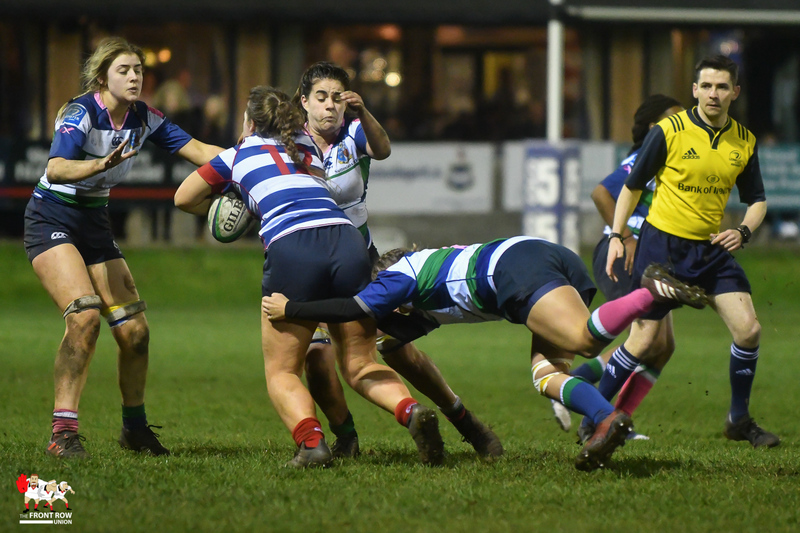 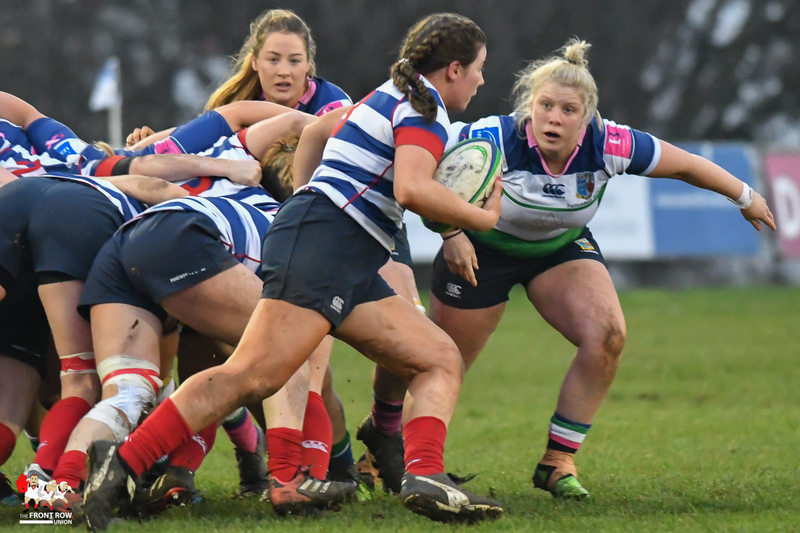 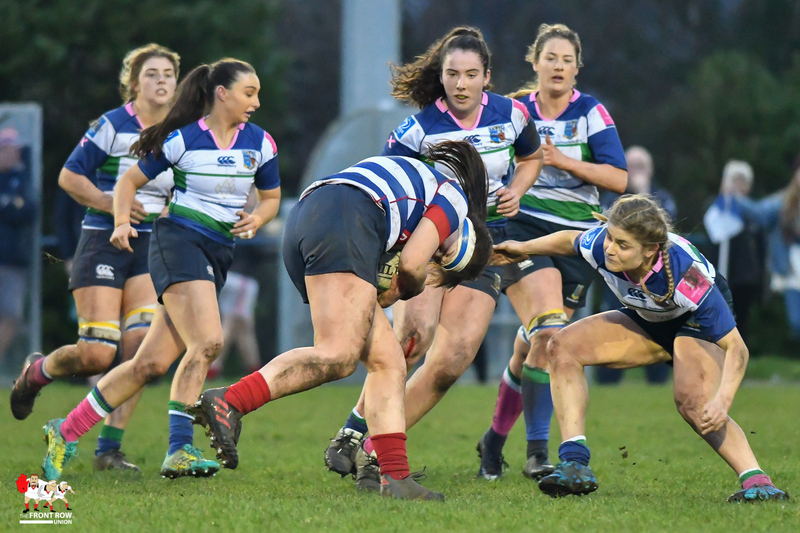 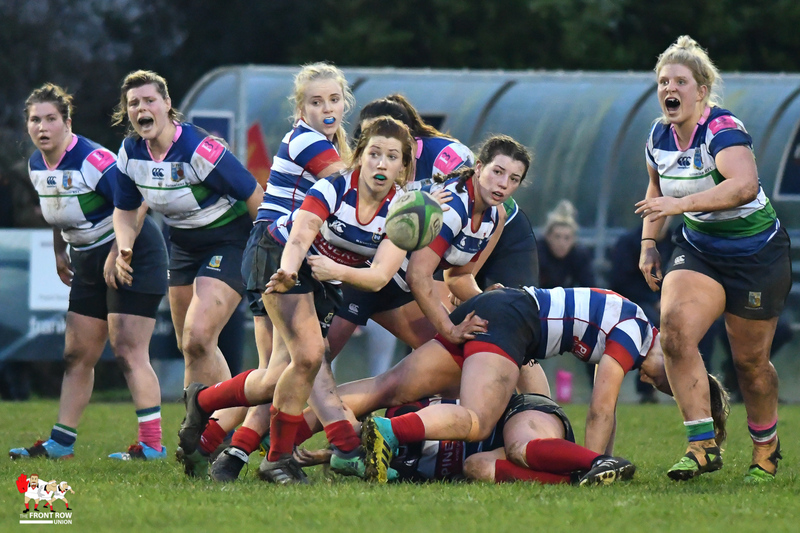 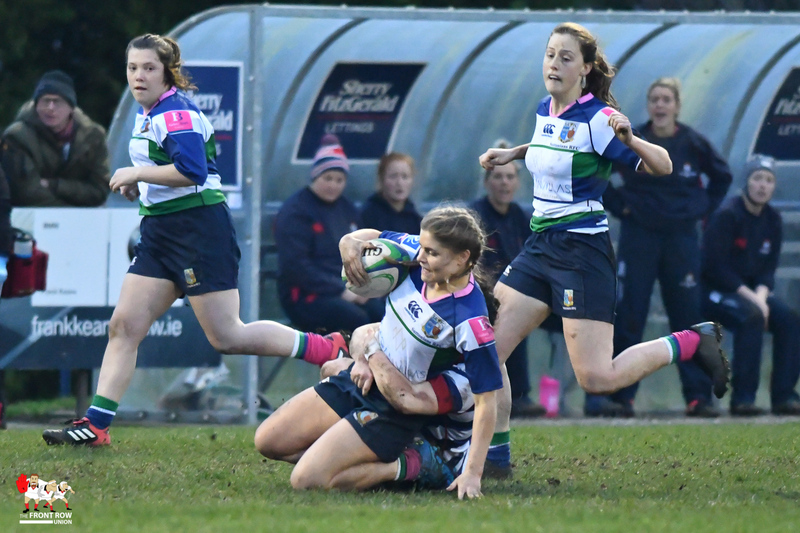 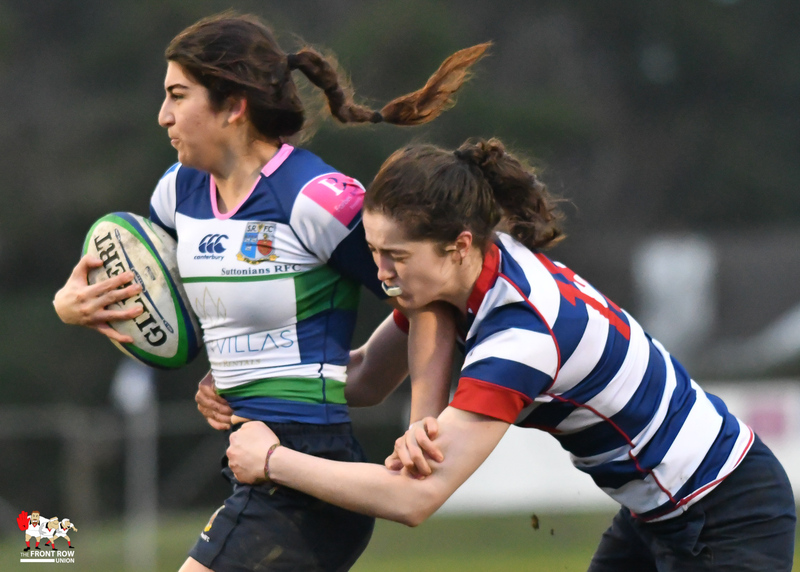 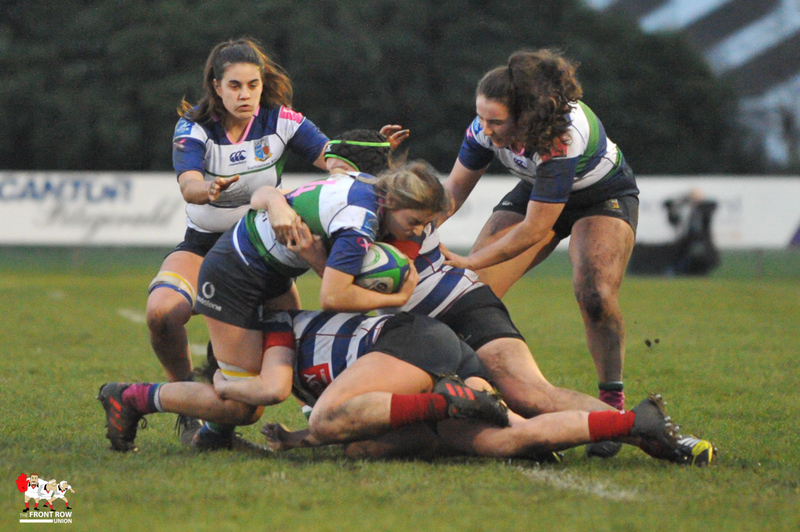 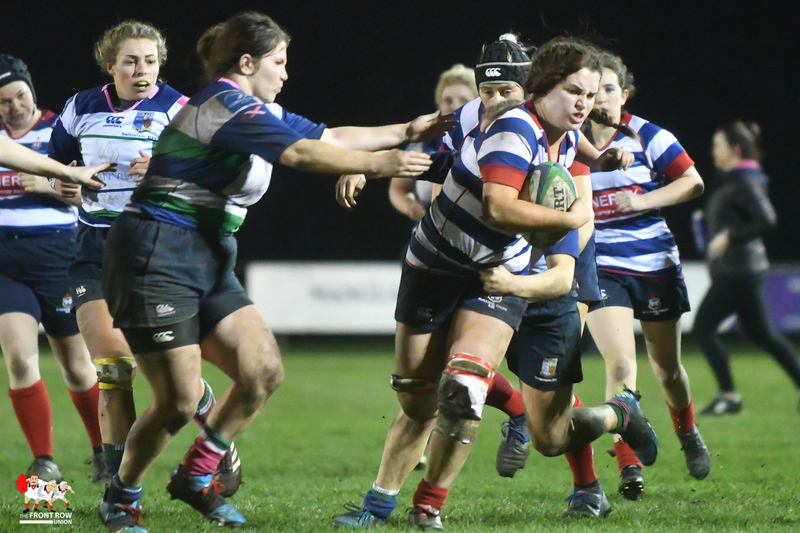 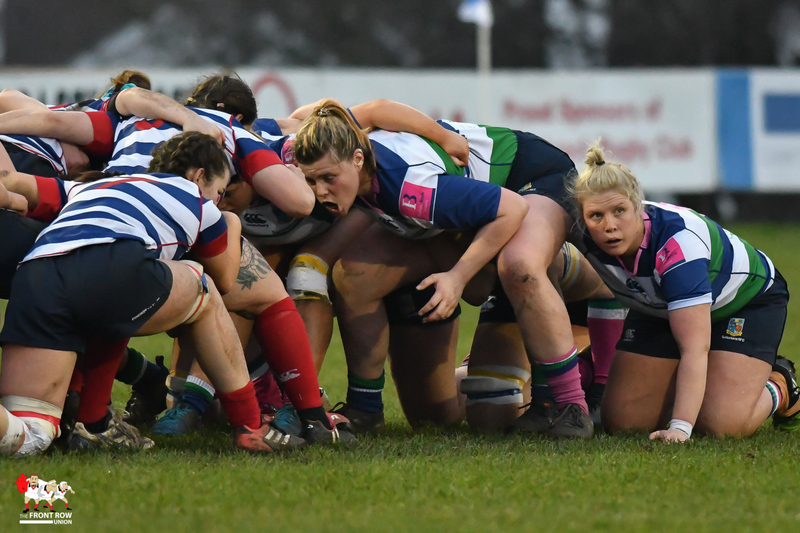 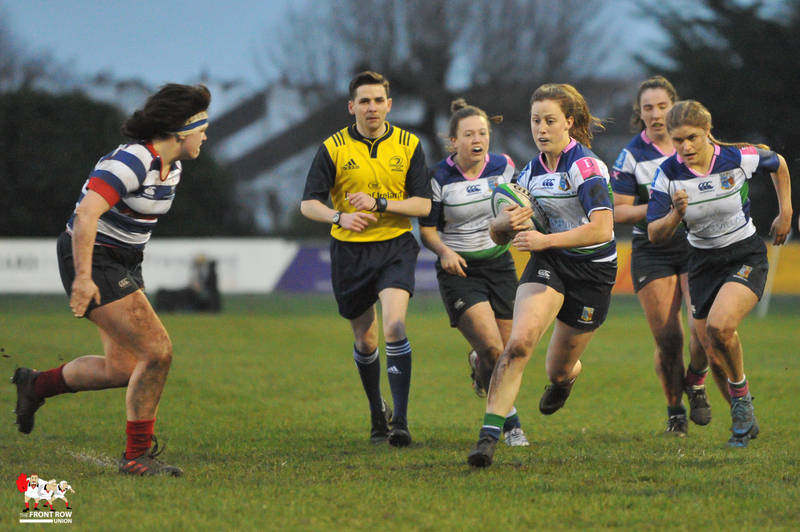 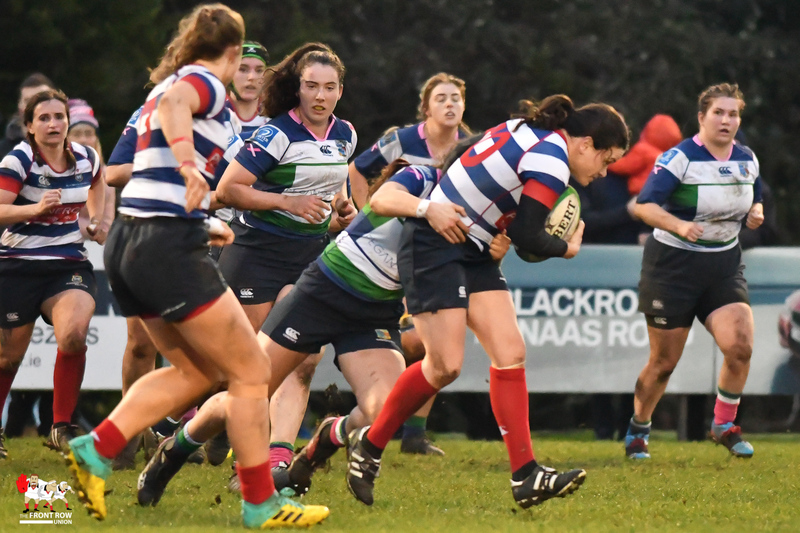 A sizeable crowd gathered at Stradbrook Road for the semifinal of the Womens’ All Ireland Cup between Blackrock and Suttonians and they were treated to a highly-competitive game that featured some excellent scores. 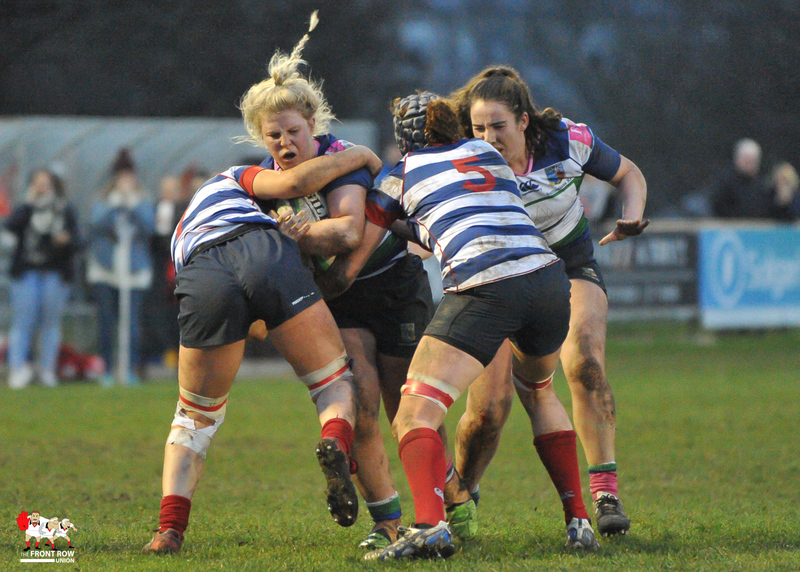 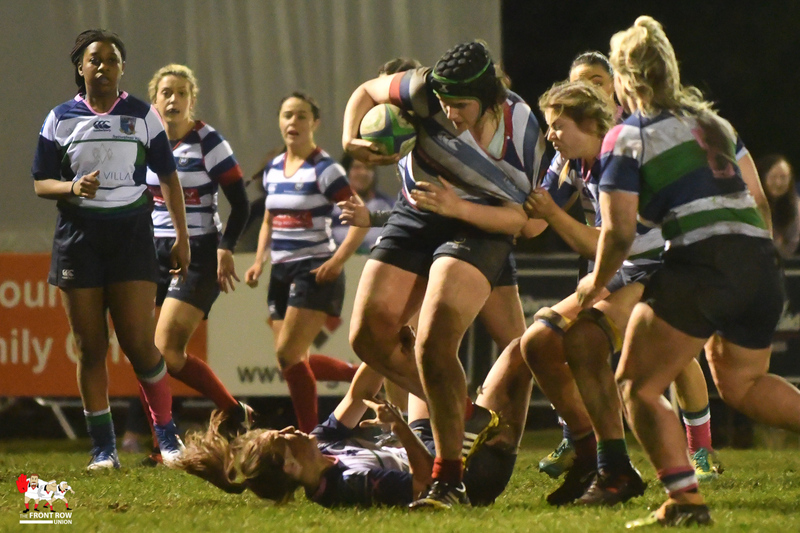 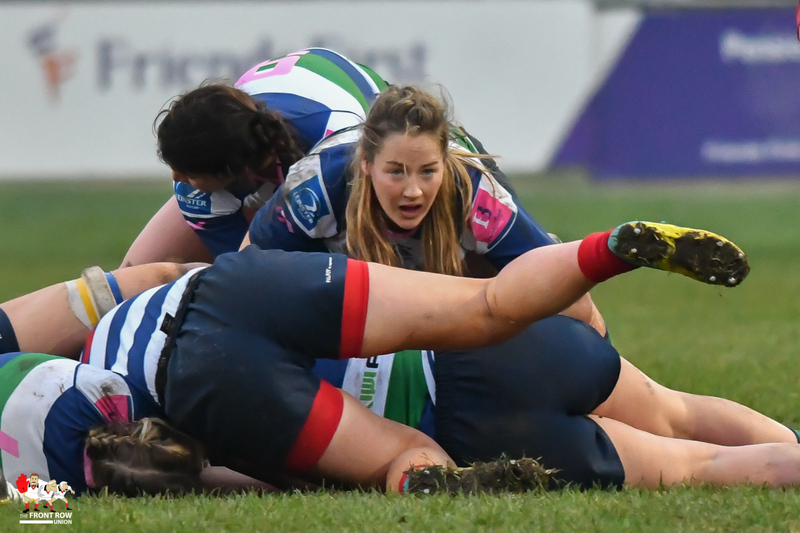 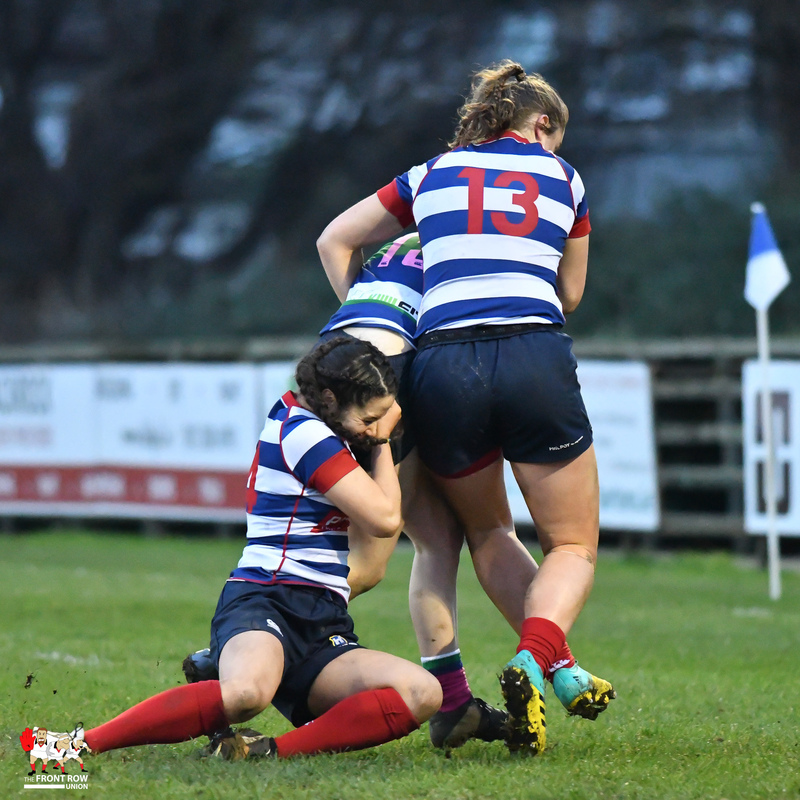 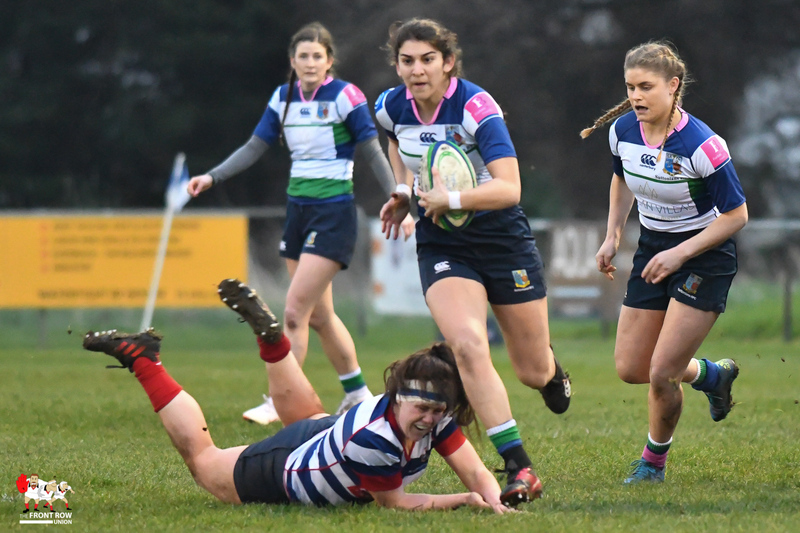 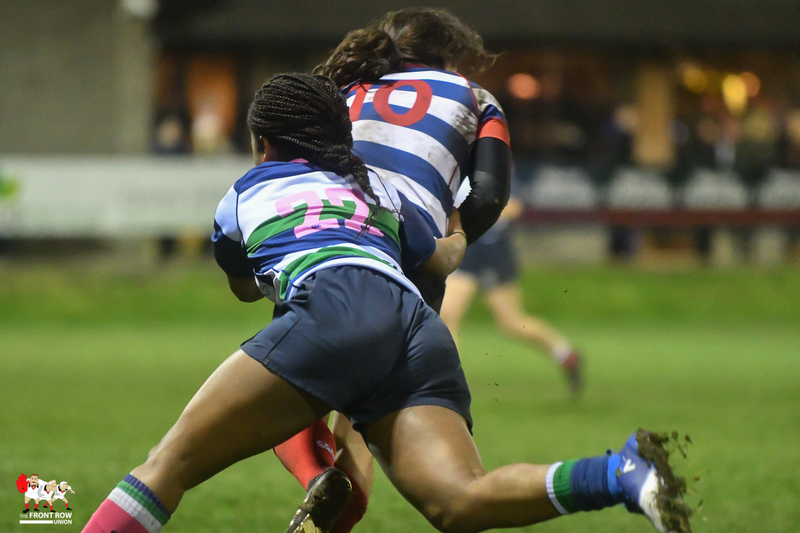 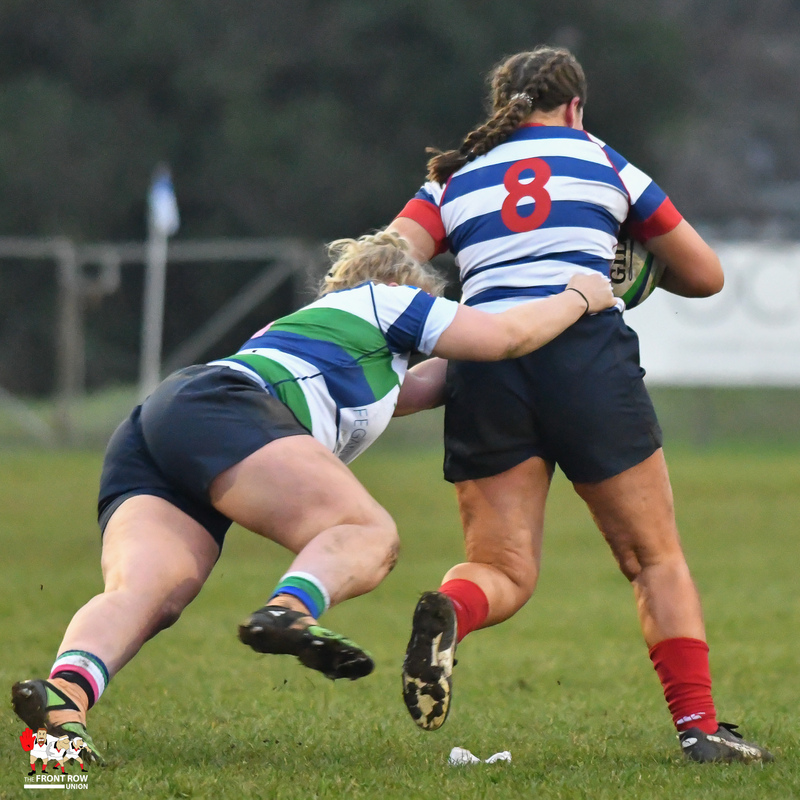 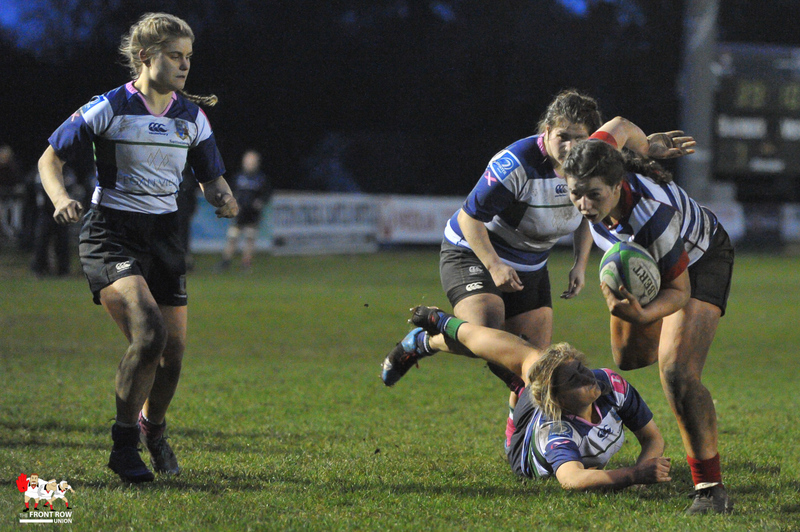 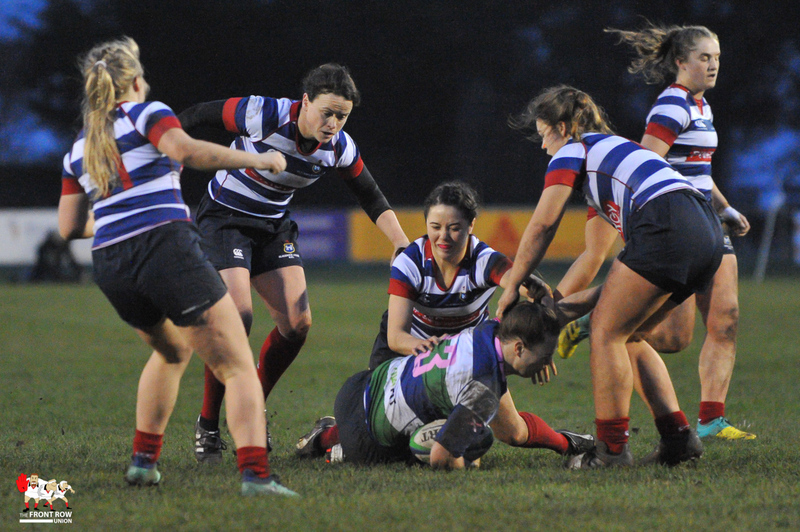 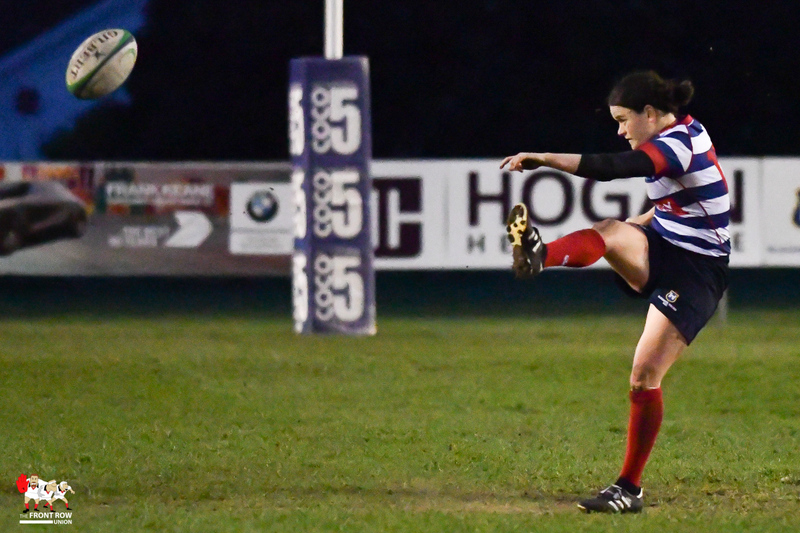 The visitors registered the first points of the game after 8 minutes when Nicole Carroll knocked over a penalty which followed a fine midfield break by the Suttonians scrumhalf, Tina Aprahamian, with Rock penalised for not rolling away. 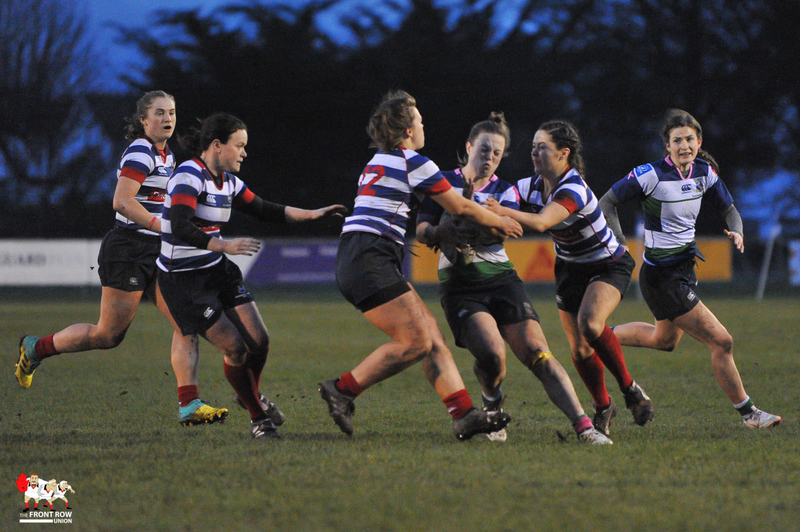 The majority of the game was played between the 22s and, in truth, there was little between the sides on the day. 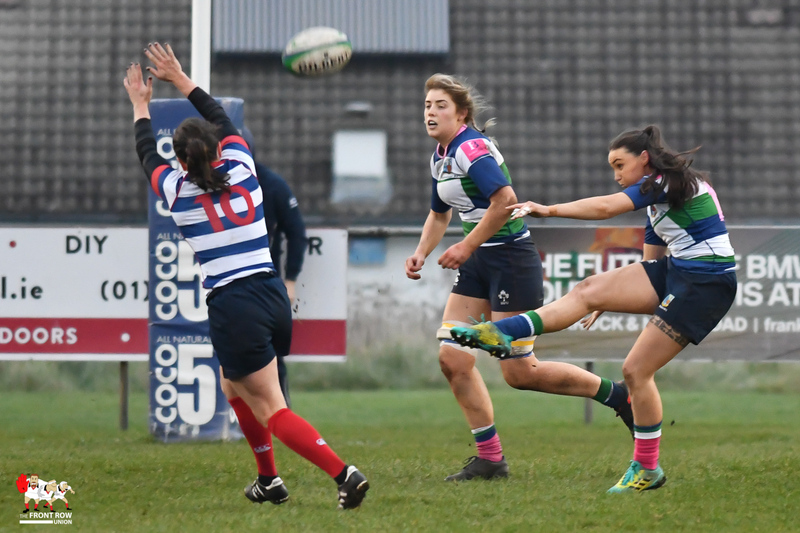 The home side’s normally razor-sharp backline struggled in the early stages with a number of uncharacteristic handling errors which caused several promising attacking opportunities to falter. 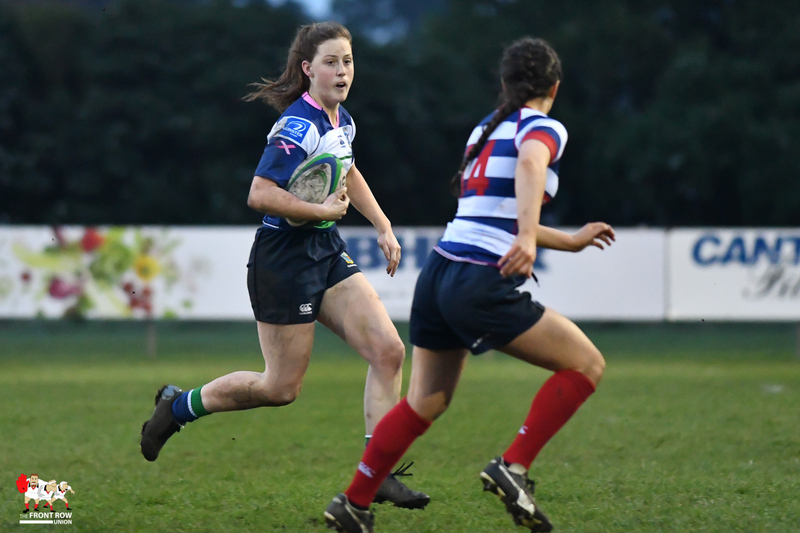 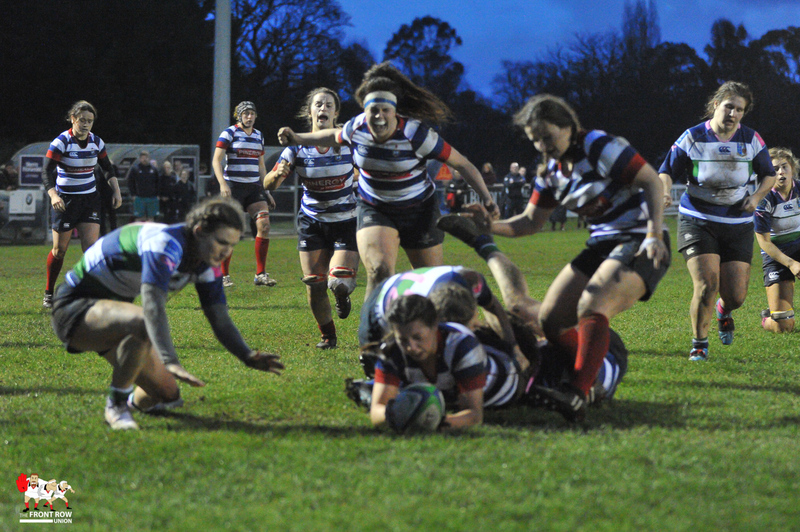 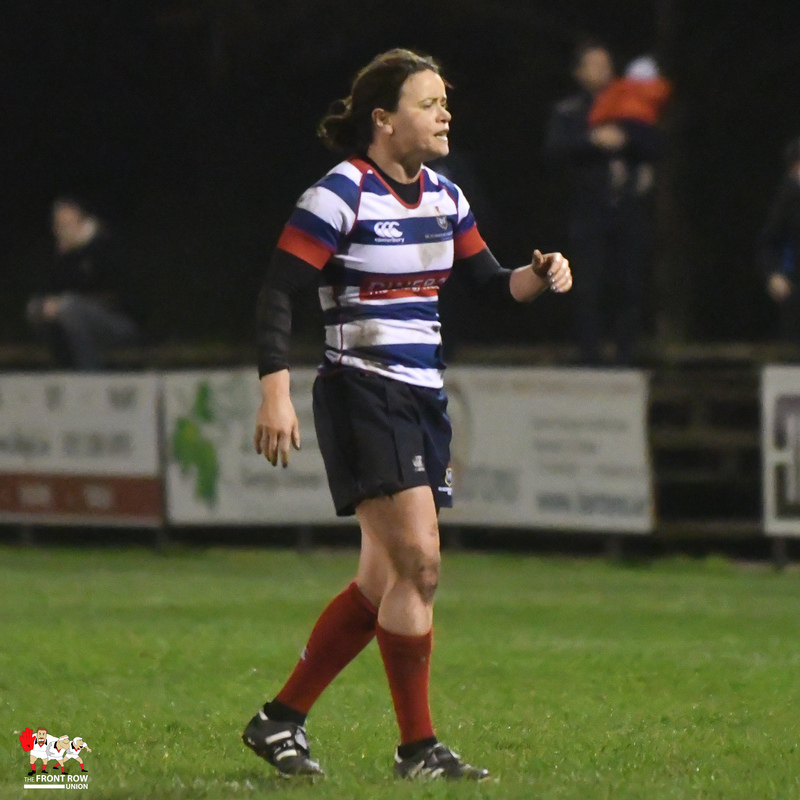 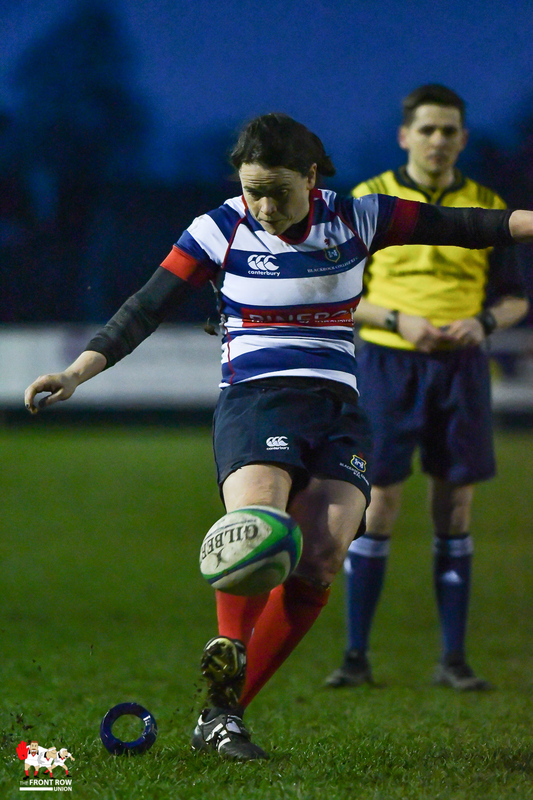 There was no further movement on the scoreboard until the 35th minute when a Suttonians lineout on the Rock 22 was turned over and, from the resulting scrum, Niamh Griffin touched down for Jackie Shiels to convert after a super move up the right wing which featured some excellent support lines and offloading. 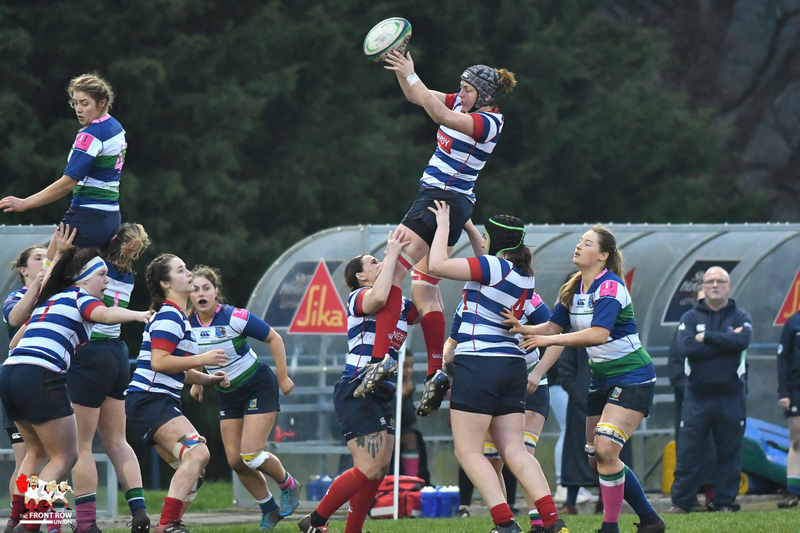 We turned around 7-3 at halftime with the game still very much in the balance. 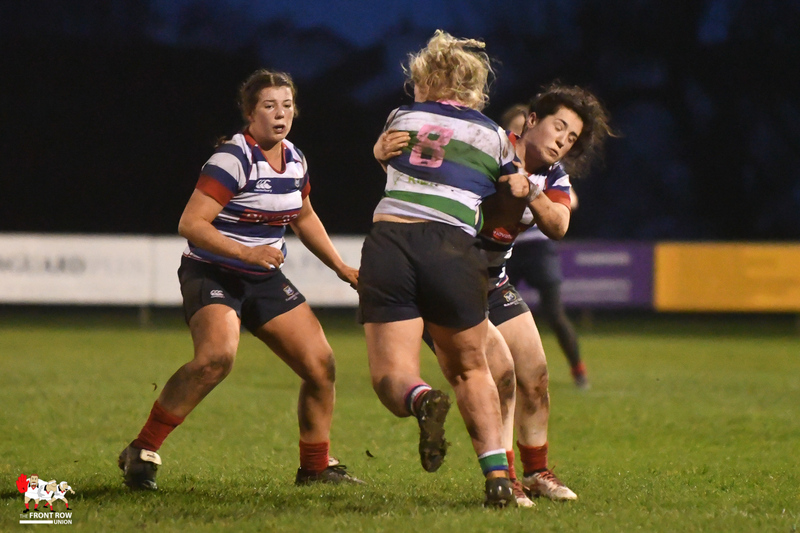 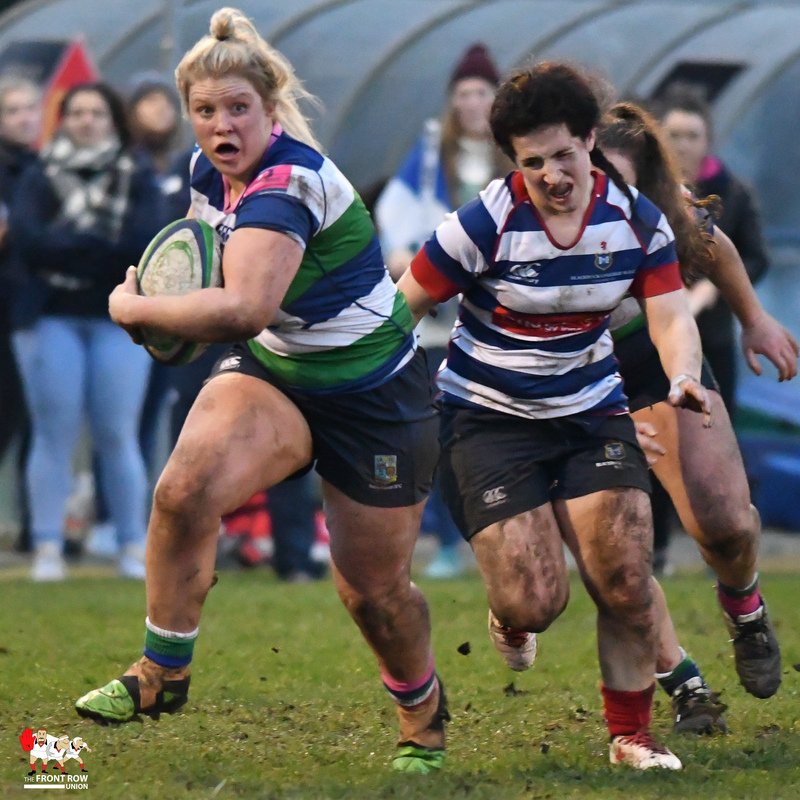 Suttonians were very proving to be competitive and showed no signs of being overawed by the occasion having just shaded possession and territory in the first half with Nicole Purdom in particular getting through a huge amount of work. 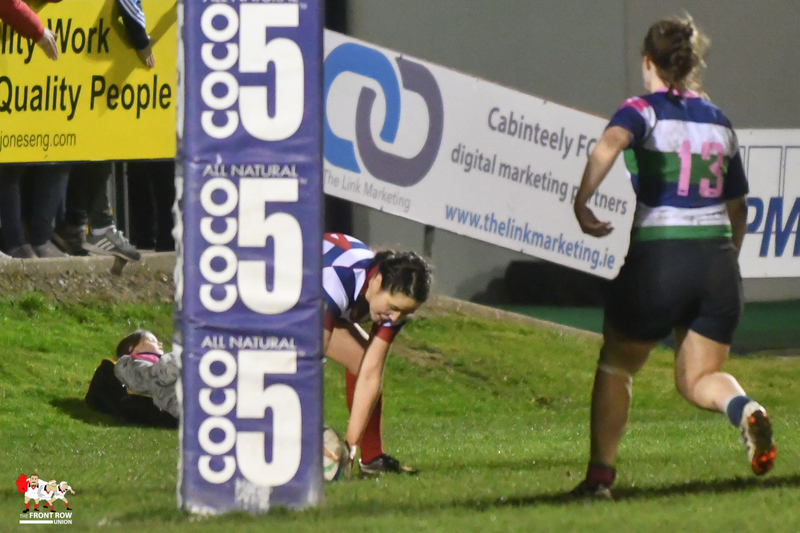 Rock eased further ahead just after the restart when Meadbh Scally crossed after a quickly taken tap-penalty by the impressive Shiels but it wasn’t until a fine break by the pacey right wing Roisin Crowe on 67 mins which saw her touch down under the posts that the tie was finally decided. 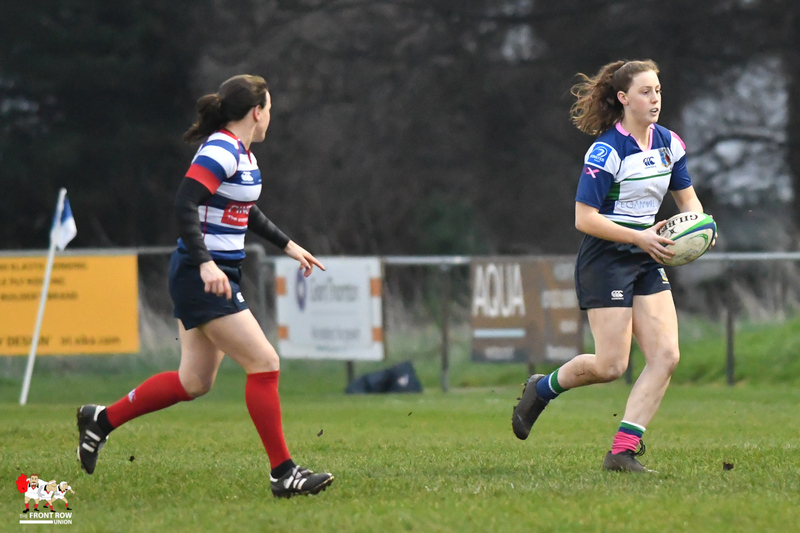 Rock will now face UL Bohemians who overcame Tullow 55-7 in the day’s other semifinal in what promises to be a cracking final.